BRENTWOOD, TN, (February 28, 2019) – Diversicare Healthcare Services, Inc. (NASDAQ: DVCR), a premier provider of long-term care services, today announced its results for the fourth quarter ended December 31, 2018. 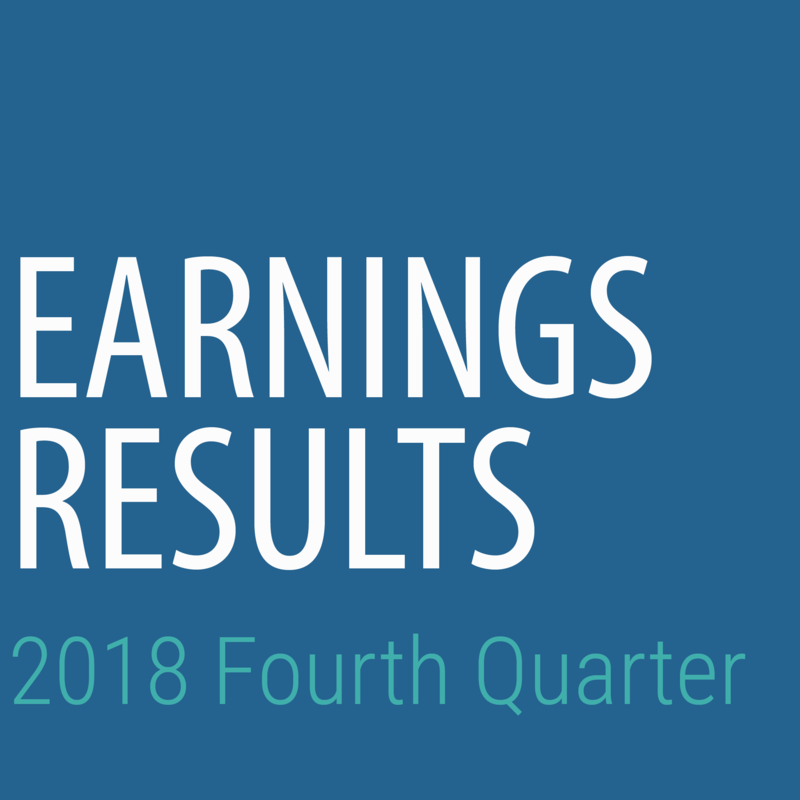 Net income from continuing operations was $0.4 million in the fourth quarter of 2018, compared to a net loss from continuing operations of $(5.9) million in the fourth quarter of 2017. EBITDAR for the quarter was $20.6 million, compared to $18.3 million in the fourth quarter of 2017. The Company sold three centers in Kentucky during December 2018 for $18.7 million, which resulted in a gain of $4.8 million. The proceeds were used to reduce debt on our mortgage and revolver facilities.